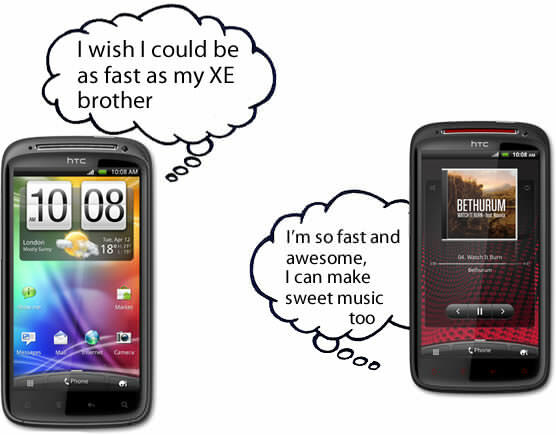 You’ve recently got a shiny new HTC Sensation or Sensation 4G and there goes HTC tweaking it and releasing the Sensation XE. Well, you can actually convert the Sensation (4G) to a Sensation XE by investing half an hour of your time, and flexing your rooting skills. The hardware in the two handsets is essentially the same, as we’ve seen in our initial coverage, the XE simply has the same dual-core processor running at its default 1.5GHz speed (against 1.2GHz for the original), includes a custom Beats by Dr. Dre sound profile and a bigger battery. You can get the improvements by installing a custom ROM, Android Revolution HD, for the Sensation, which among other things, allows the processor to run at 1.51GHz as a default, includes the Beats audio profile and a tweaked Adreno 200 graphics configuration to boot. Only thing missing is the bigger battery, but you can grab a tried and test 1900mAh Anker one from Amazon US or Amazon UK. A word to the wise here, rooting your smartphone is risky, you could end up with a dead device and/or invalidate your warranty. Use the instructions below at your own risk. Upgrading your Sensation or Sensation 4G to a Sensation XE involves, three steps. First, you must unlock the bootloader (from S-ON to S-OFF) so that you can install custom ROMs. Then, you have to install ClockworkMod recovery, which you will use to install custom ROMs, and finally, flash the Android Revolution HD ROM. Charge your Sensation and head after the break for the full instructions. HTC is getting ready to release a special edition of its Sensation smartphone. 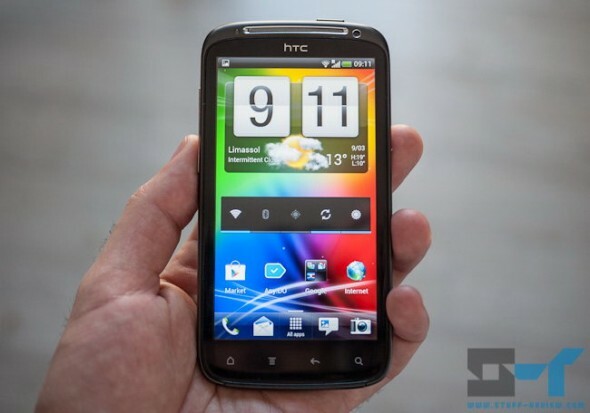 The new version of the HTC Sensation will come with a set of Beats by Dr. Dre earphones and feature technology that will supposedly work with the headset to optimize sound quality. 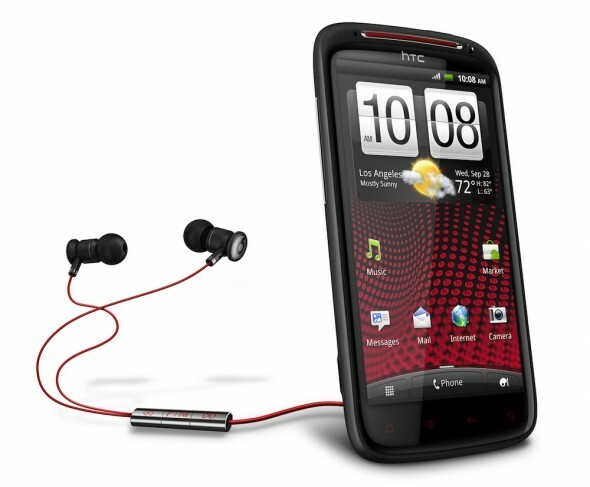 HTC had announced its partnership with Beats Electronics earlier this month and this will be the fruits of their labor. The bigger news, in our opinion, is that the HTC Sensation Special Edition will run the Snapdragon Qualcomm 8260 dual-core processor at a higher clock-rate of 1.5GHz (instead of 1.2GHz). While the biggest relief for all will be the higher capacity 1,730mAh battery up from 1,520mAh. The Sensation definitely needed a boost in terms of battery life and users have been resorting to third-party OEM batteries claiming to offer higher capacity. Hopefully the new battery will be available to all HTC Sensation owners, not just for the Special Edition, although you already know many ways of keeping you phone charged on the go.